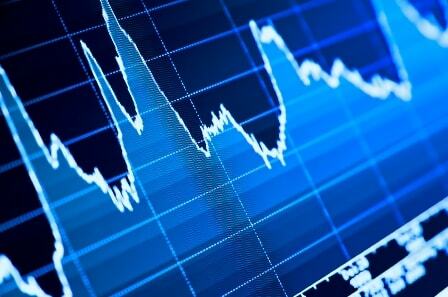 The markets are lower so far Friday ahead of the US Labor Department’s latest jobs report. The figures, due at 8.30am ET will be scrutinized closely by analysts trying to work out if the Fed is likely to raise interest rates anytime soon; possibly as early as this month. Economists want to see close to 220,000 jobs and a decline in unemployment. Lower-than-expected figures though could spark fears about the US economy. Nervy investors in Asia have being selling ahead of the data; China is closed again for a holiday but Tokyo’s main index was off by more than 2 per cent. In Europe the major indexes are also down by almost 2 per cent as US jobs data takes precedence over yesterday’s assurance from the ECB that it will increase stimulus if needed.